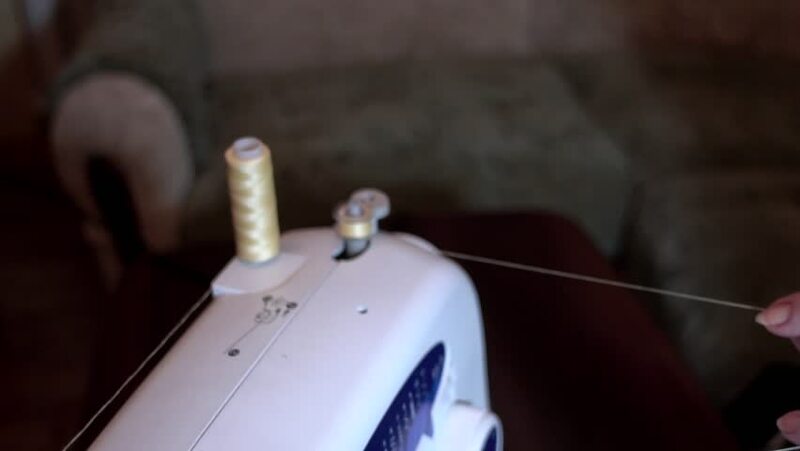 The thread is wound onto the spool on the sewing machine in slow motion Sewing needle. For concepts such as fashion and design, work and industrial. hd00:12Close Up of a Vinyl Record Playing on a Turntable. hd00:23In this video, we can see a production of white plastic spoons in the manufacture. Close-up shot. hd00:13Drill, drill, concrete, electric drill. hd00:16Drumming On Snare With Brushes Close Up Slowmotion. footage of two drum sticks hitting a snare drum. 4k00:18Detergent for the salon of the car interior, dry cleaning, car washing, service.